The 2018 Baby Show will be taking place on Sunday 7th July at 11am at the Carnival HQ for 10am (Registration starts 15 mins before). Entry is £5 and you can enter online or you can print off a Baby Show Entry Form and bring it with you on the day. 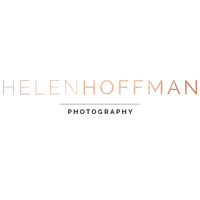 Baby show is sponsored by Helen Hoffman Photography and the event is on Sunday 7th July at Carnival HQ starting 10am. 9.45am registration.